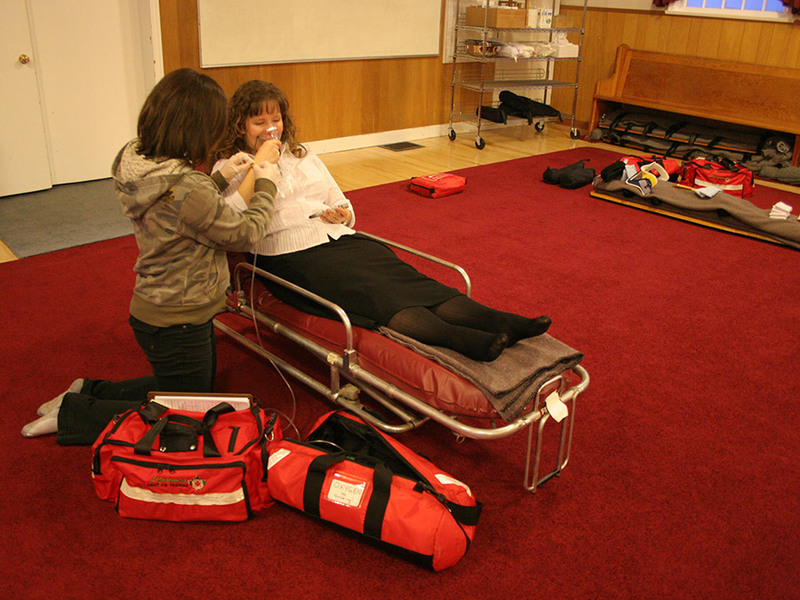 Course teaches techniques for sustaining life, preventing further injuries, and caring for illnesses and injuries until the next level of medical personnel arrives. Once the student is finished this course and if the exam is passed, student will receive a completion certificate which includes CPR Level HCP and is valid for 3 years. Student must attend 100% of this course and be able to demonstrate skills, and achieve 80% minimum on the written exam. Candidates needing a First Responder License will be required to pass Board evaluations for BC Licensure. Once the student is finished this course and if the exam is passed, student will receive a completion certificate. $745.00 – Price includes textbooks. There is no tax applicable on this course.